Video analytics can facilitate remote guarding services to receive real-time detections of intrusions at outdoor locations and remote sites. 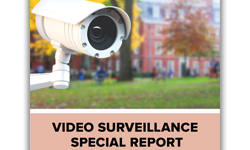 Video analytics bring myriad advantages and opportunities for surveillance on campus. These computer algorithms can provide a better understanding of what’s happening in locations being monitored by video cameras. They’re quickly becoming a standard feature in surveillance devices and solutions, and have matured enough to offer more practical and reliable functionality than ever before. 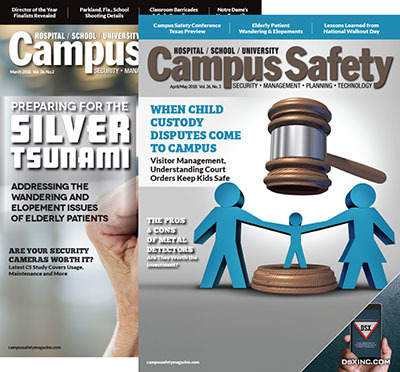 Campus Safety’s sister publication Security Sales and Integration consulted with several industry experts to get their perspective on video analytics — and the advantages, possibilities and opportunities that they present. 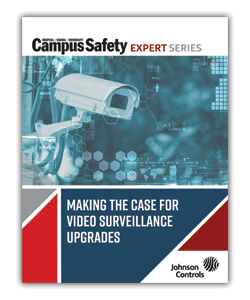 Deploying video analytics provides the user with an auditable source of complete data, along with increasing accuracy and consistency in solving surveillance challenges, says Jennifer Hackenburg, senior product manager with Dahua. 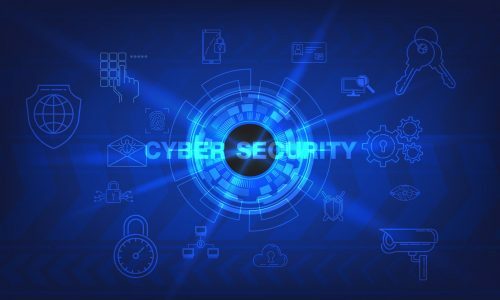 Additionally, new developments in video analytics are offering enterprise security executives new ways to apply surveillance technology beyond traditional security, making it an invaluable asset for business intelligence. 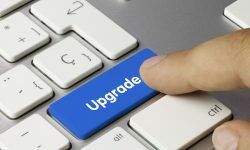 According to Hackenburg, the result is that security management can better substantiate the costs to upgrade systems by proving that these systems deliver real return on investment (ROI) when applied across the enterprise. Facial recognition can identify individuals in real time by cross-referencing distinct characteristics against a number of private and public databases and/or watch lists of known individuals. In addition to its inherent ability to identify wanted criminals, a perfect example is the use of facial recognition to detect cheaters entering casino properties. On the flip side, the same technology can be used to detect high rollers who warrant VIP attention and in retail, it can identify high profile shoppers entering a department store. Heat mapping measures and rates motion in an image and recolors that image to reflect the intensity of motion in an area. The result is solid data that helps management make effective business decisions. For example, in a campus book store, heat mapping can be used to understand the flow of traffic (ex: when people enter the front, do they more often go straight, right, or left?). Heat mapping also can be used to pinpoint merchandising areas for optimal product placement and provide analysis on why customers dwell in some areas of a retail establishment longer than others. The data provided can offer store management information to determine high volume shopping days and times. Overall, it allows a retailer to make calculated decisions on product placement and the allocation of personnel. People counting literally counts the number of people entering or exiting a specified area. It’s increasingly being used in sports and entertainment venues, to better manage staffing for concession operations, ticketing areas, and entry and exit points. 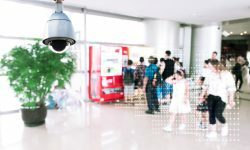 It’s all based on real-time data, so if a large number of people quickly congregate at an entrance, security personnel can be immediately alerted to make on-the-spot adjustments. Occupancy estimation can determine on average how many people are present, even at different times of day. Whether it’s a retail store, outdoor concert venue, office building or sports stadium, the data can help event planners optimize the use of available space, help with staff planning, determine business hours, and even adjust lighting and temperature conditions. In addition, if there is an emergency, security can use the data to communicate with first responders to determine the most appropriate response. Tripwire/intrusion detection serves as a virtual fence that can detect when intruders are attempting to climb over or ram a physical fence at airports and other facilities that have large perimeters. The technology can easily and quickly detect if an object or a person crosses a virtual line, such as a boundary wall, and then notify security personnel. The right system can alert security operators in real time to suspicious activity, allowing them to verify the alert and then allocate resources and respond immediately. In addition to its detection capabilities and ability to reduce false alarms (and the costs associated with them), digital fencing can be applied to a multitude of warehousing and manufacturing applications to notify personnel when people or materials cross-designated work zones areas, which can help maintain compliance. 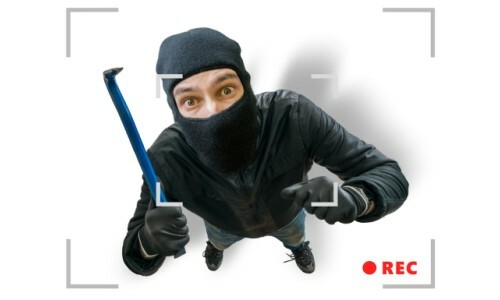 Motion detection is an important part of a video surveillance program. It allows security personnel to designate a zone and monitor if people move into or get too close to that area. With this application, security can set up a zone of any shape and size. Any motion in the selected area will provoke an alert, and every movement outside of the area will be ignored. In a museum, for example, the technology could alert security personnel if people are getting too close to an exhibit, or if an object is picked up or moved. According to Florian Matusek, product group director-video analytics, Genetec, artificial intelligence (AI) can help deliver increased accuracy in detection and classification of objects in various ways. But, in the end, it is a tool like others to achieve desired video analytics results. As for predictive analytics, Matusek notes it is still in development and the industry will need to see a lot more results before being able to judge how well it works. 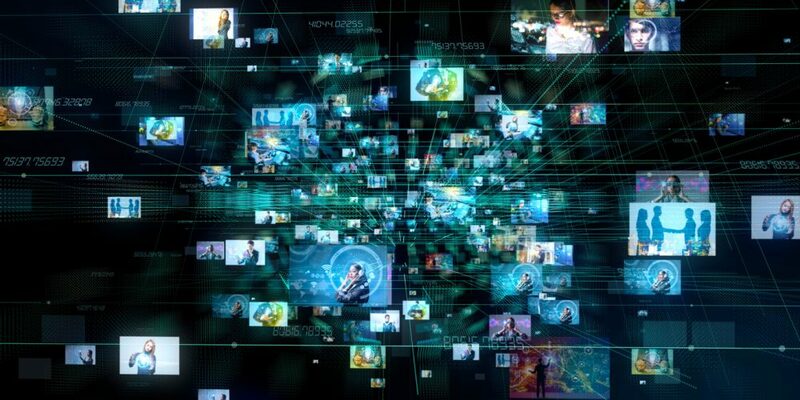 San Kim, director of operations of Phoenix-based Virtual Management Intelligence is a firm believer in the potential benefits that video analytics can provide “because of its ability to drill down on the specifics in data,” he says. The technology reduces the time it takes to find what you’re looking for, he contends, enables operators to be notified of specific events and can be used as an early identifier. 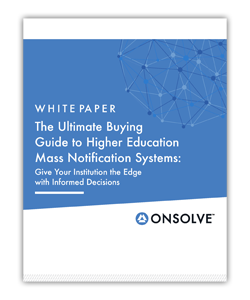 It’s also a time and cost saver for both integrators and campus end users. 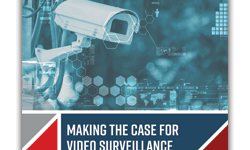 Video analytics also significantly increase the value and return on investment in the surveillance system, notes Zvika Ashani, CTO of Agent Vi. “For example, if a customer deploys dozens of cameras along a perimeter, adding video analytics for perimeter detection will enable them to monitor that perimeter 24/7 — something that would be difficult for humans to monitor with the same degree of effectiveness,” he says.